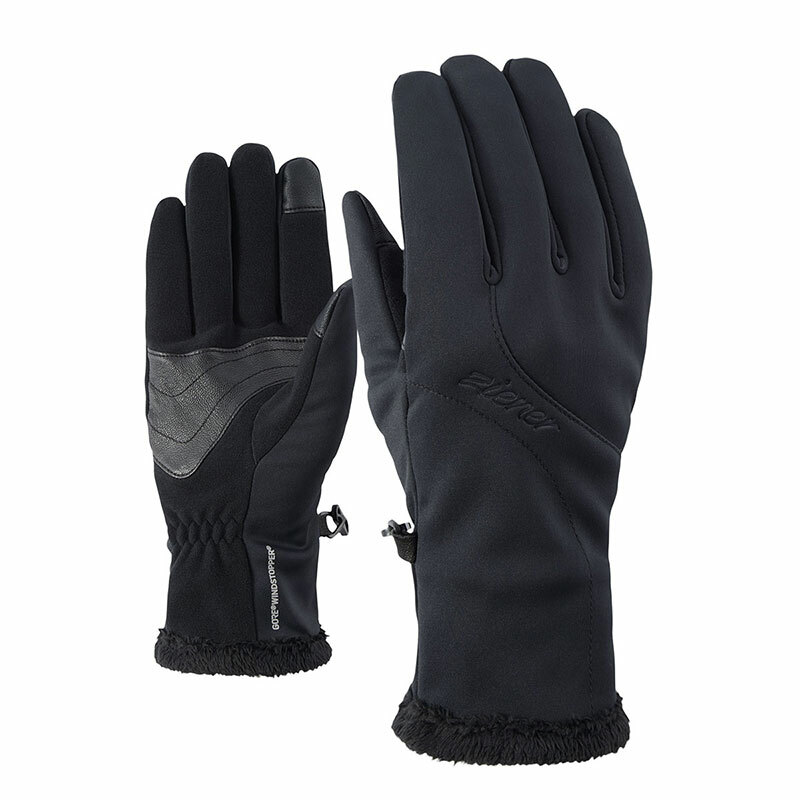 The soft, elastic softshell gloves IRIOS GWS have GORE® WINDSTOPPER® product technology, making them completely windproof and extremely breathable. 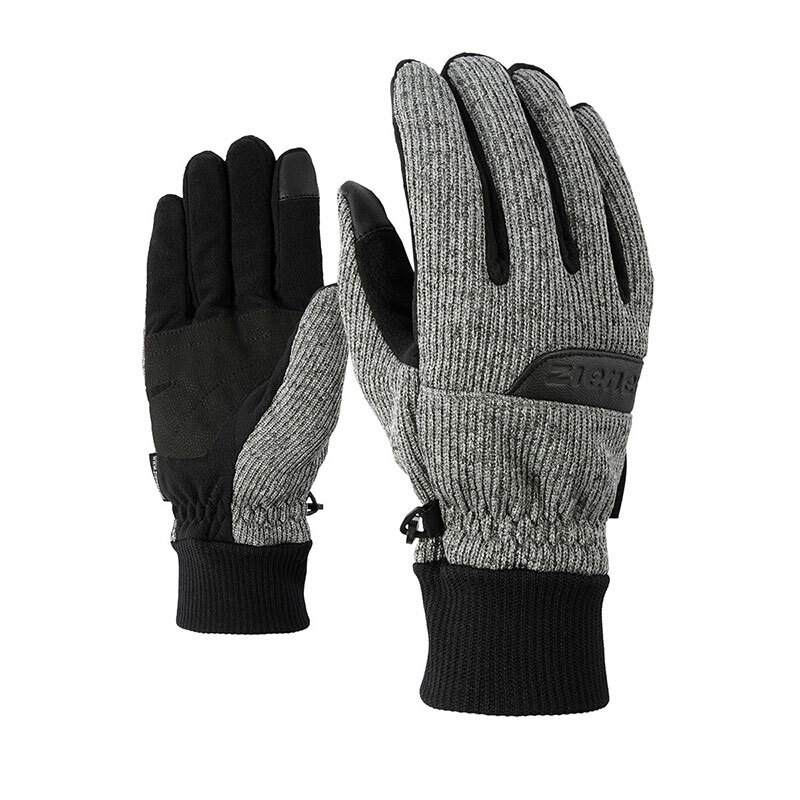 They guarantee the highest degree of wearing and functional comfort. 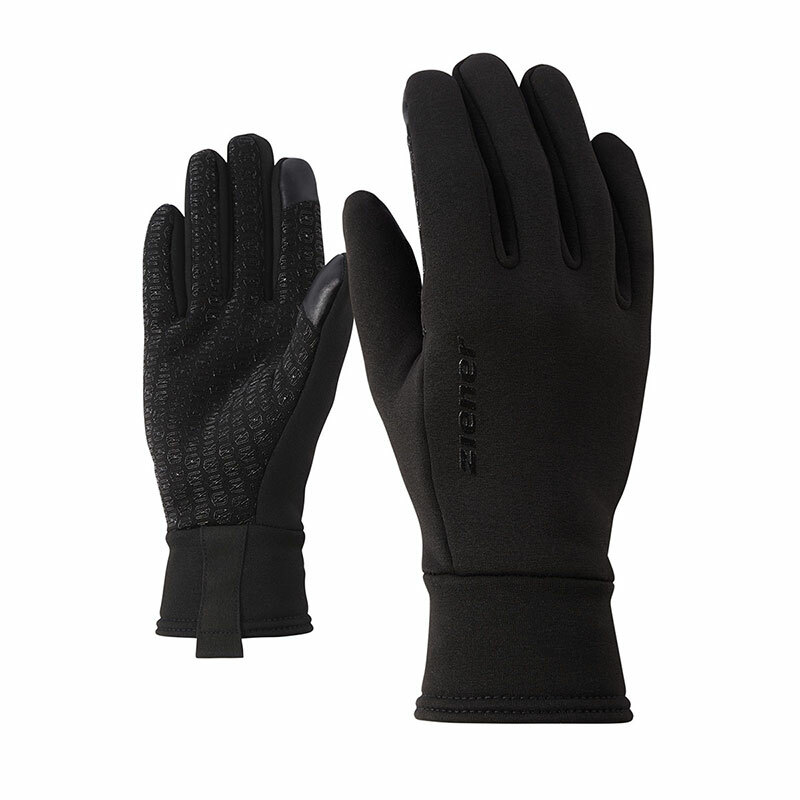 The snug-fitting cuffs provide a good fit around the wrists. 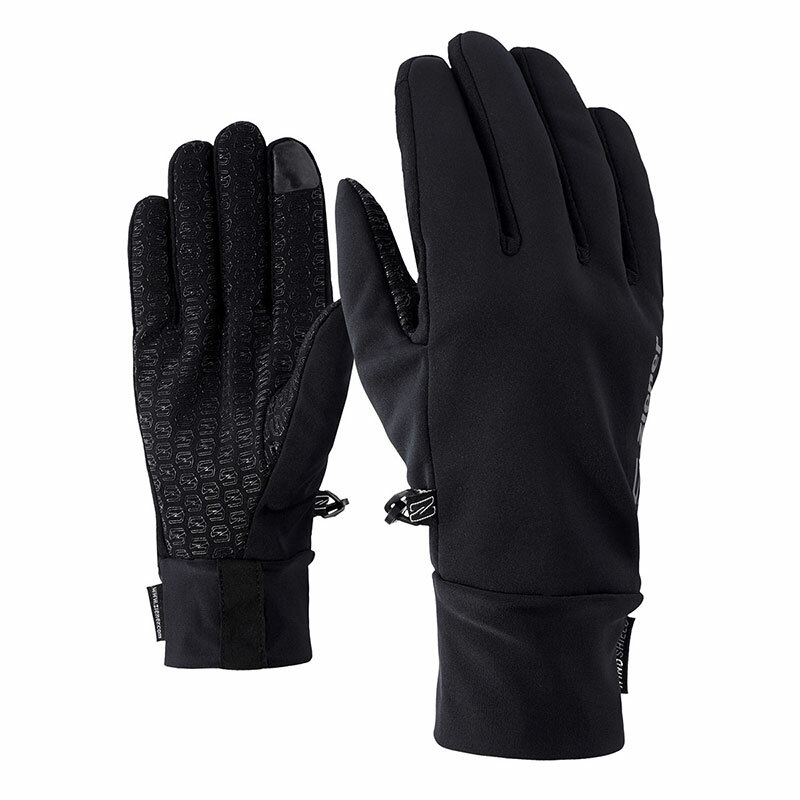 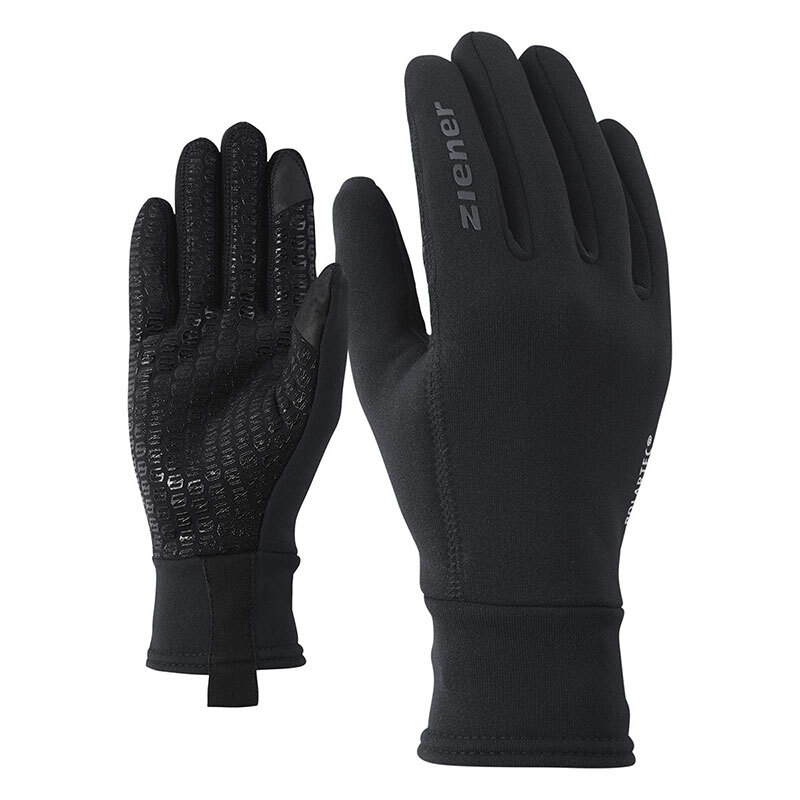 The printed palms provide additional reinforcement and ensure optimum grip. 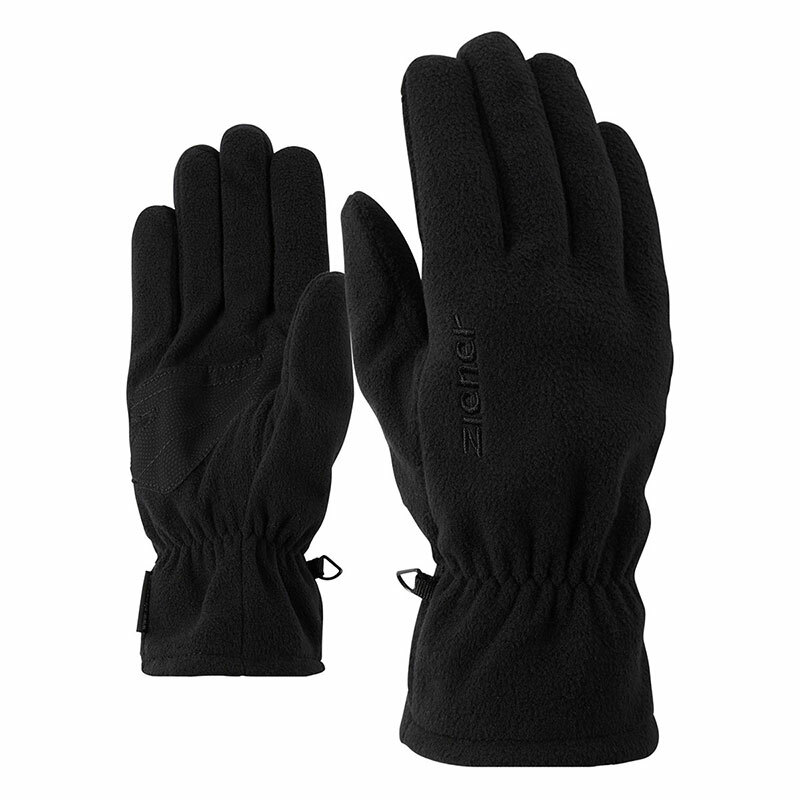 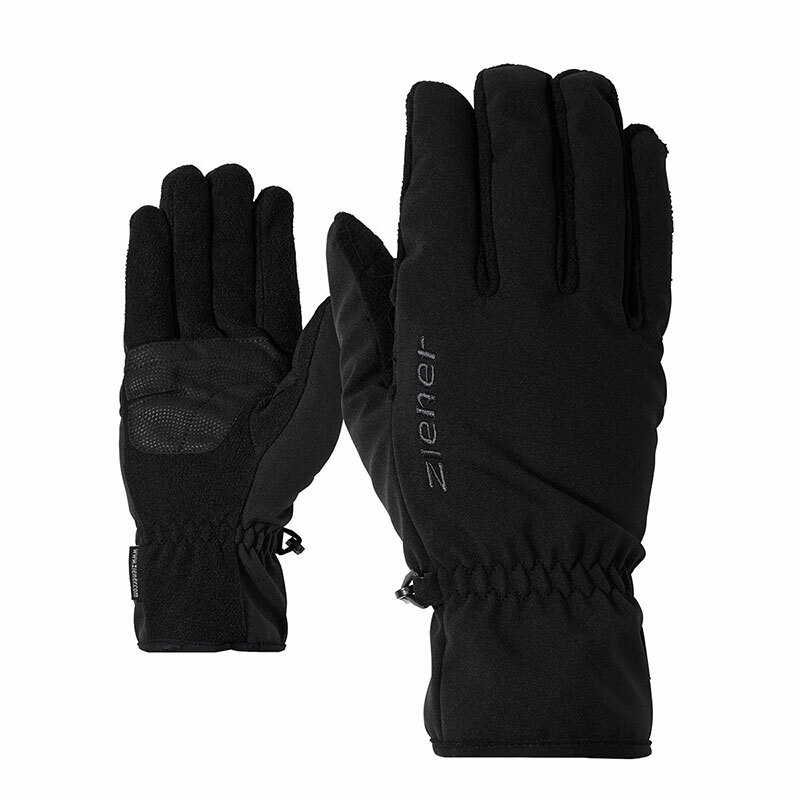 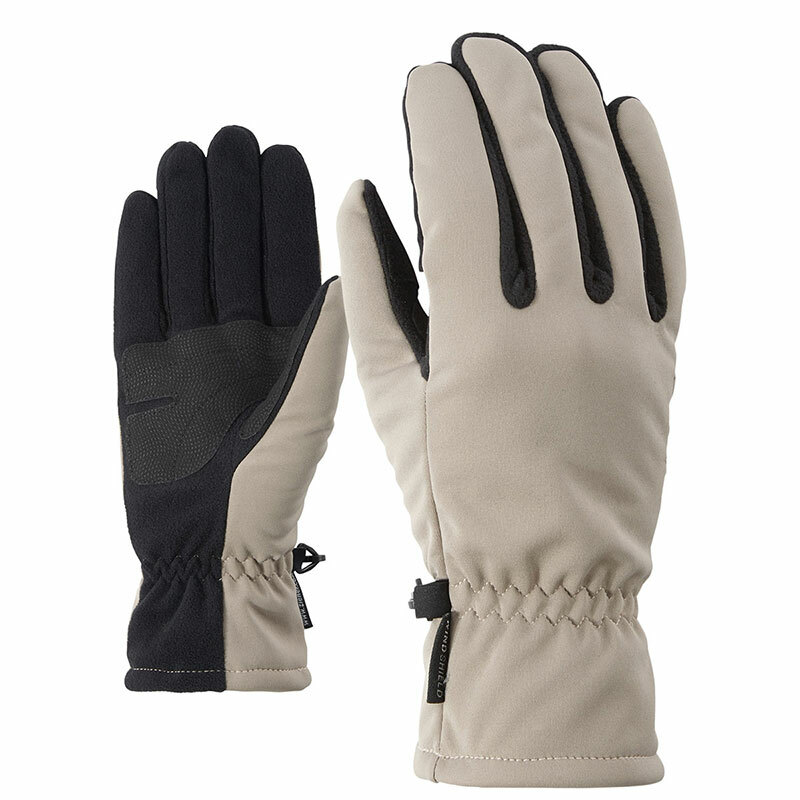 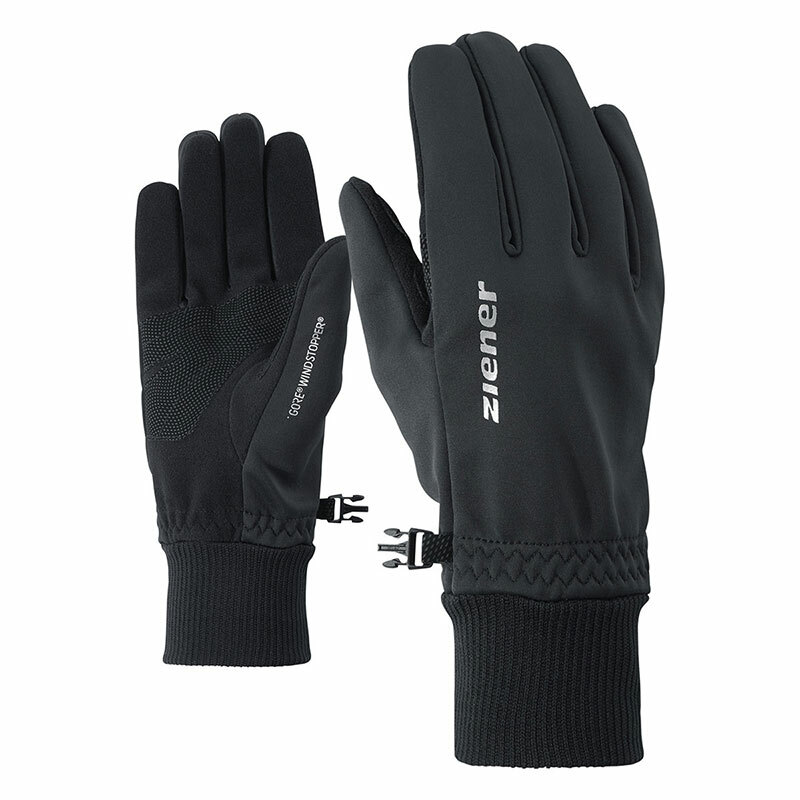 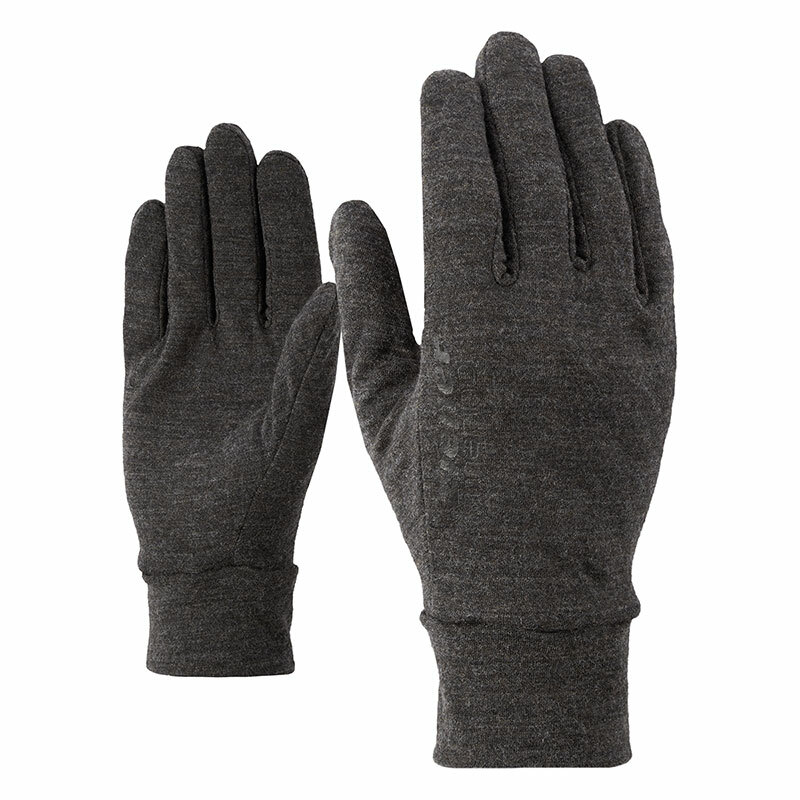 The TOUCH function allows touchscreens to be operated without removing the gloves. 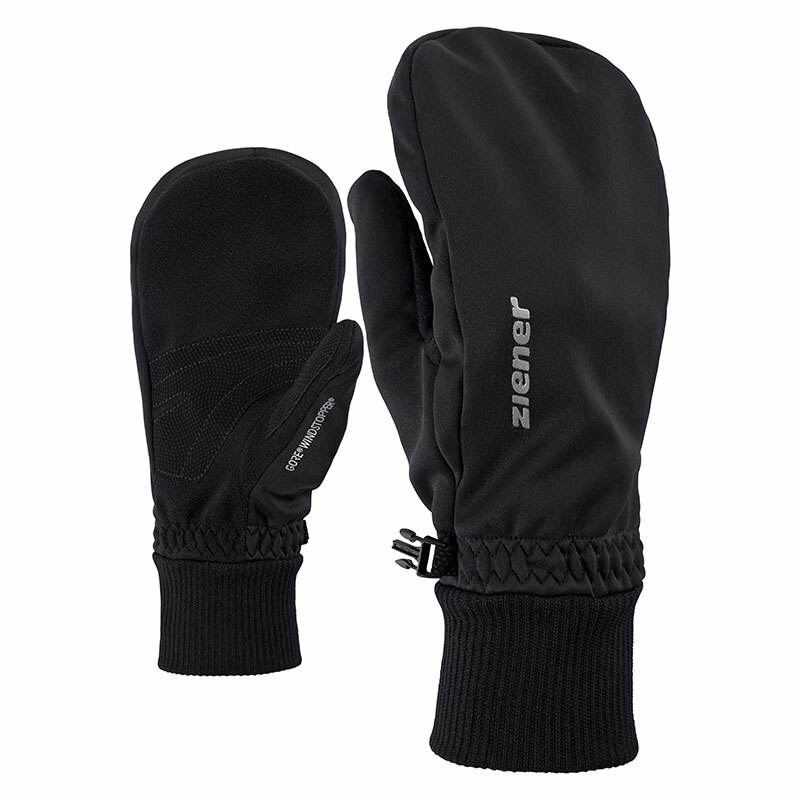 The multifunctional material is very light, elastic and hardwearing, as well as windproof, breathable and water resistant.